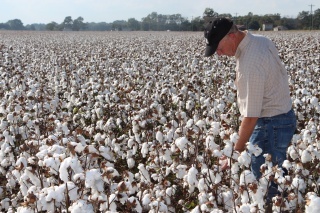 The Cotton Research and Promotion Program's ongoing goal is to develop, fund and implement a coordinated plan of research and promotion designed to strengthen upland cotton’s competitive position and to maintain and expand domestic and foreign markets and uses for cotton. 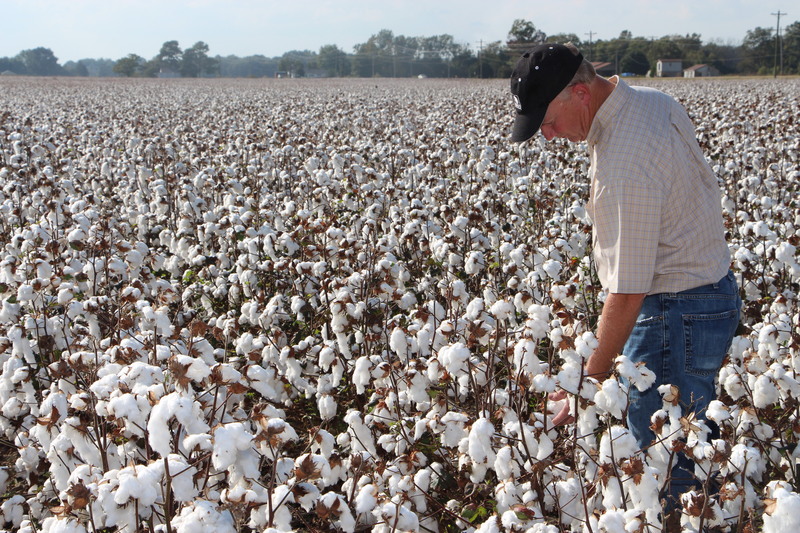 At the farm level, the Cotton Research and Promotion Program is dedicated to agricultural research aimed at helping upland cotton producers increase yields and improve profitability. At the fiber level, the Cotton Research & Promotion Program is working to increase the demand for cotton and cotton products worldwide. Within the past 20 years, cotton’s domestic consumption has more than doubled, leading to increased opportunities for producers and importers in the cotton industry. This increase can be attributed in part to the Cotton Research & Promotion Program, and more importantly America's cotton producers and importers, that fund the Program. Click here to view the most recent program update.